Standard Hand Adjustable and Pilot Operated Stop Valves are supplied internationally for bulk supply applications, on and off highway vehicles and remote service installations. Please refer to each individual model range date sheet by clicking on to its title for more detailed performance data and available options. We are able to supply most models in materials suitable for High Purity, Oxygen, and N.A.C.E. service, but please specify this requirement within your enquiry or when placing an order. An extremely popular and reliable high-pressure globe pattern design incorporating a fully balanced, non-rising stem enabling fingertip bubble tight shut-off for pressures up to 414Bar. Available in male / female and special connector versions and sizes ranging from 1/4″ to 2”. Various material options including Oxygen, Helium, Ethylene, CO2, and Hydrogen trailer services are available. 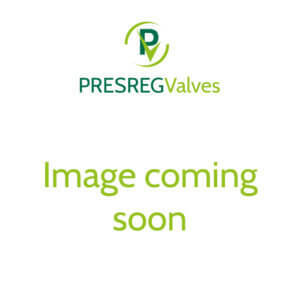 Compact high / medium pressure globe pattern design featuring bubble tight soft and metal seat versions in sizes 1/4″ to 2”. Selection of material options including Oxygen service available and suitable for pressures up to 276Bar. Pilot operated in-line soft seat stop valves. These low delta-p, high capacity, compact design, balanced spool devices are available in various material options and operating configurations. Sizes range from 1/2″ to 3” and ratings up to 138Bar. These valves can be operated as N/C, N/O or dual signal devices. High pressure globe pattern, pilot operated versions of our manually operated 400/401 range. 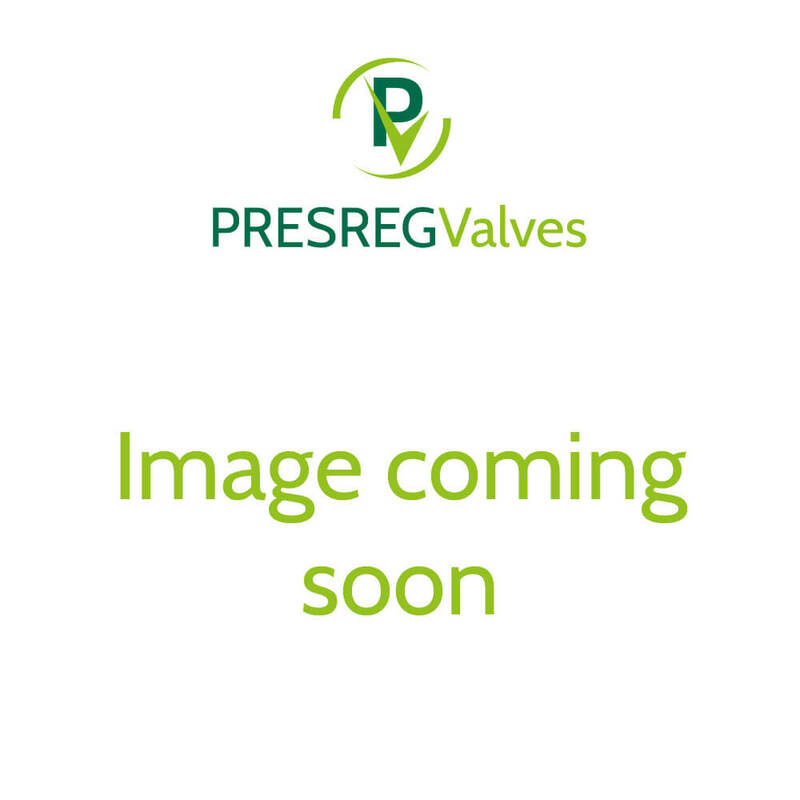 Suitable for pressures up to 414Bar and port sizes 1/2” to 2” these valves have been developed for hydrogen trailer ESD service. 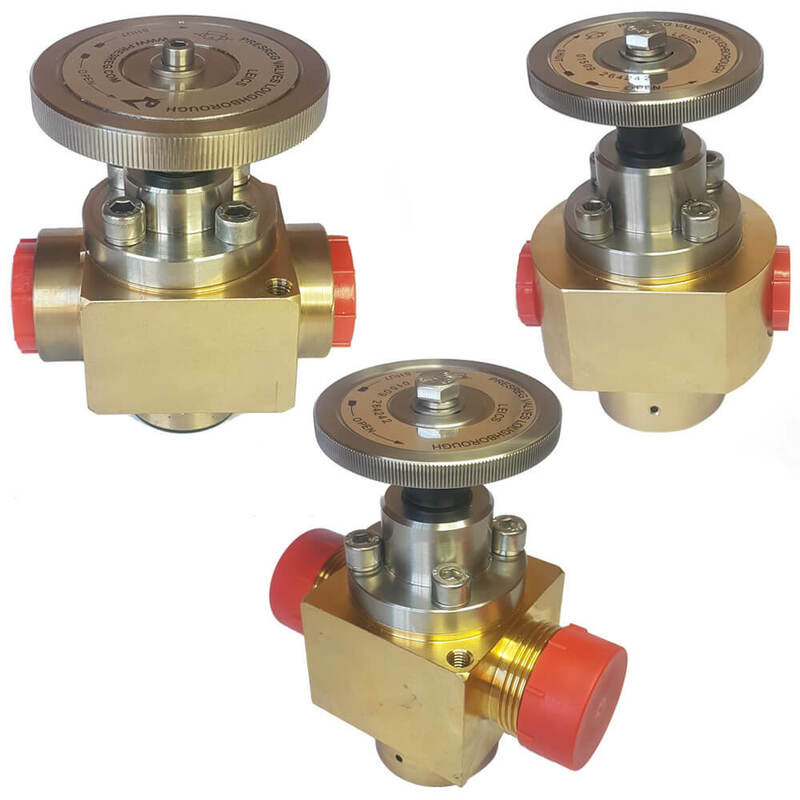 They are supplied in N/C configuration and capable of providing bubble tight shut-off for most high pressure gases when pilot pressure (such as in a vehicle braking system failure) is removed.